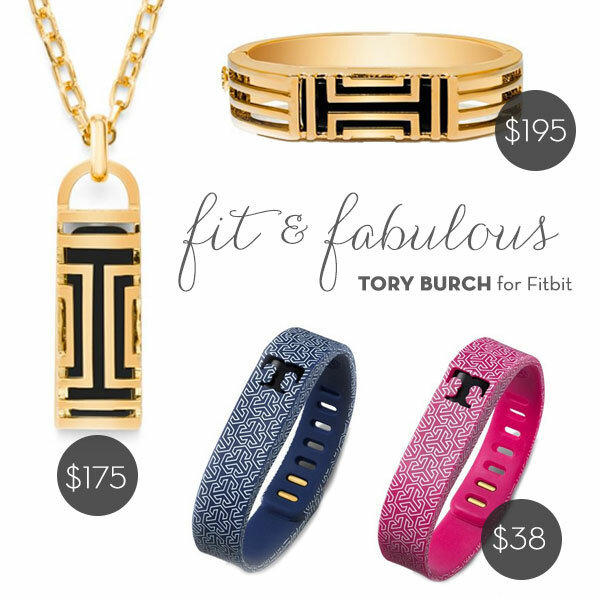 Fit & Fabulous: Tory Burch for Fitbit! Here’s some exciting fitness/fashion news! Click here to order your new Tory Burch Fitbit accessories!